Live music, great food, tequila & more! 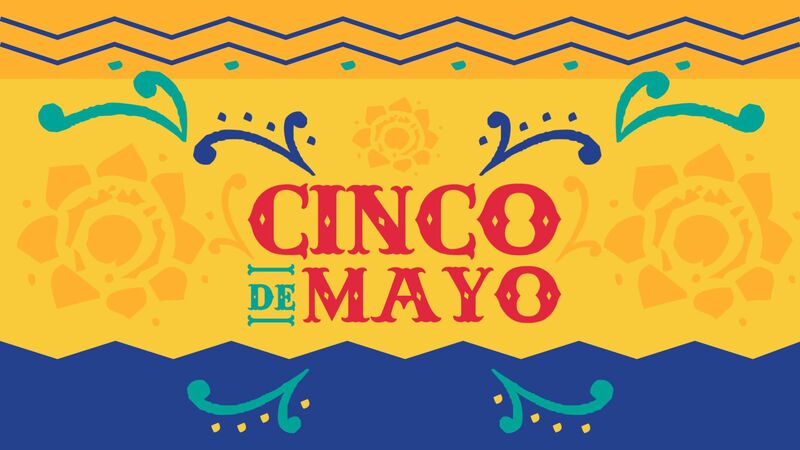 The Portola Hotel & Spa is hosting a Cinco de Mayo party with festivities all day long! Jacks Monterey inside the Portola Hotel will have a special menu in addition to Margaritas, Tequila, Craft Beer, and live Mariachi's. Located inside the Portola Hotel & Spa in downtown Monterey, Jacks Monterey will be offering a Cinco de Mayo menu that includes Chips and Salsa for all, and your choice of an entrée served with re-fried pinto beans and Mexican rice all for $14.95! Menu offerings will be available from 11:30am to 10:00pm. Enjoy live music from 1:00pm to 8:00pm with the Dany Cobo Trio Roaming Mariachi’s strolling through Jacks Monterey, The Club Room and Jacks Terrace. Jacks revitalized Terrace behind the Portola Hotel will open from 1:00pm to 7:00pm serving lunch and dinner by the fire pits. The new outdoor seating area with fire pits is also pet friendly. This event is free to the public. The back patio is pet friendly and parking at the hotel is complimentary. To reserve a table in advance at Jacks Monterey, call (831) 649-7874. In addition, enjoy evening entertainment with live music from 6:00pm to 9:00pm with the Javier Sanchez Duo. Happy hour from 4:00pm to 6:20pm and late night Happy Hour from 9:30pm to 10:30pm. To reserve a table, call (831) 649-7874.